KW Contractors provide a full construction service to the commercial client. Our flexible and dynamic approach to construction allows our team to easily adapt to deliver projects to suit the requirements of the most diverse range of clients. Our range of expertise means we regularly undertake new build projects, extensions to existing properties, internal layout reconfigurations and alterations, dilapidation works, maintenance, renovation and full refurbishment works. 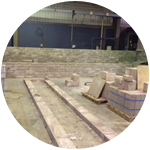 From inception to completion our clients will be reassured by our pro active input to the entire build process. 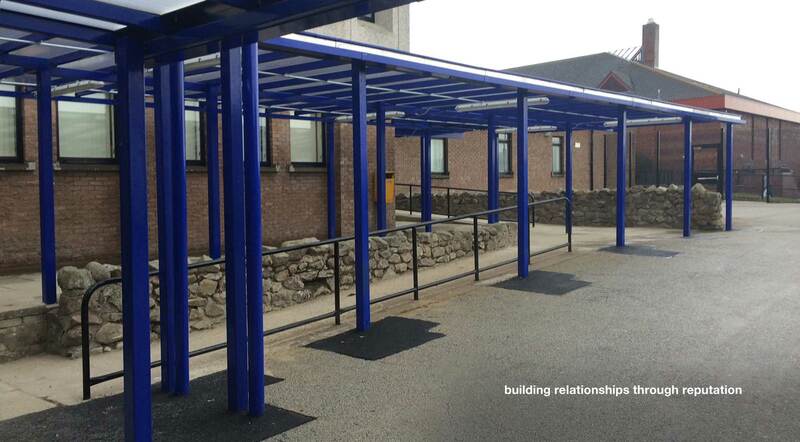 The working relationships we have forged with a wide variety professionals throughout our history allows KW to assist with projects from the concept stage, providing a full design and build package tailored to suit clients requirements. Premises whether occupied or unoccupied are an asset to any business and require to be maintained to remain operational. Our business has the capability to provide existing and new clients with agreements to service their planned, preventative, cyclical or reactive maintenance requirements. From annual drainage servicing, electrical testing and scheduled redecoration works to reactive repair works to an existing building fabric. KW Contractors can agree a plan which best suits any business. KW’s extensive construction experience means we can provide businesses with accurate information to allow cost forecasting for a buildings lifecycle. KW Contractors do not limit our business operations to the commercial marketplace. We regularly undertake a variety of projects for the private client whether it is working direct or through a project team. Our National Housing Building Council (NHBC) membership status means we are fully equipped and experience in the construction of new build houses. Whether it is a small residential development or a large bespoke property our projects portfolio resonates with a wide variety of complex and intricately designed homes. There is no project too small for KW Contractors. 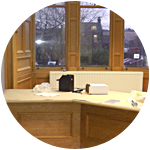 We undertake extensions, alterations, refurbishments and maintenance works for the domestic client. Our ability to adapt to a changing marketplace means clients who wish for us to undertake minor works can be scheduled into our forward order book. The extensive knowledge base behind our team has gained us vital experience with a wide variety of insurance repair works at a wide variety of properties. We are able to service the commercial and domestic marketplaces. KW Contractors has experience carrying out insurance repair and betterment works direct to property owners, insurance providers, loss adjusters, building surveyors, structural engineers, architects and local authorities. 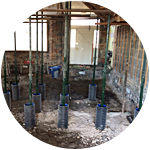 Our project portfolio includes works as a result of flood damage and fire damage to structural underpinning and piling works required to prevent further issues caused by subsidence.